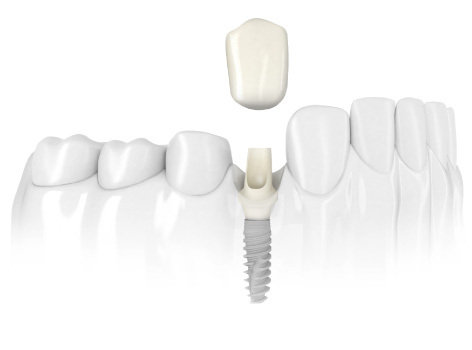 Our practice uses industry leading dental implant technology from Nobel Biocare. Ian McNickle, DDS is an example placeholder and is not an actual dentist. On an actual dentist's website there would be a brief biography introduction in this section which links to the full biography page.